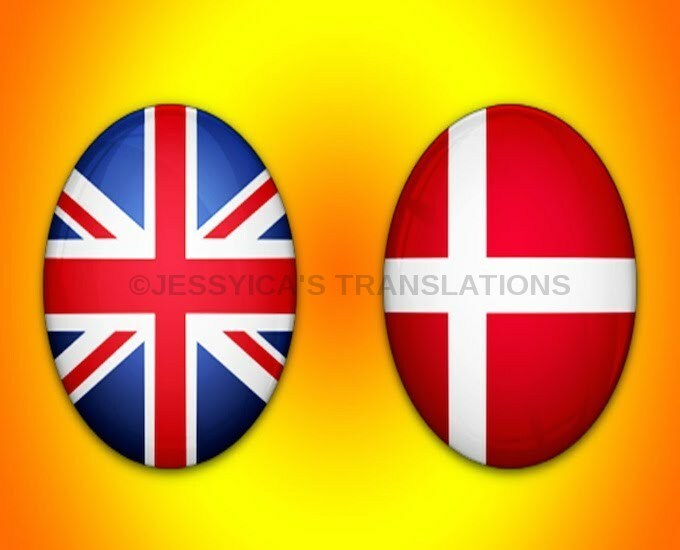 I'm Jessyica, I'm an experienced and qualified translator from Danish into English or English into Danish and I've been working on PPH for quite a while now. Please feel free to have a look at my profile feedback: I am very proud to have made all my clients very happy with my work. I do not use any google translate or programs. Ps: If you need more than 500 words, please message me. Great job. Happy to work with Jessyica. Fantastic, quick and professional work! Thank you for your amazing quick turnaround! Excellent, fast professional service. Would highly recommend working with Jessyica.